Are you looking for some Hawaii moving services that can make your relocation easier on you? You are in the right place! Wailea Movers Hawaii is a professional moving company that you can trust and rely on – at all times. Our moving experts are ready to take on any kind of relocation project, and with them by your side, all you have to do is to choose the moving services that fit your needs! Moving is not an easy task to take on. That is the main reason why you should leave it to the professional movers. Relocating your house or business can take too much of your time, and believe us – you don’t want that to happen. Once you realize that you are about to move, you should do everything that’s in your power to save as much time as you can. Why? Well, every aspect regarding your relocation is time-consuming. From the planning stages to executing your final steps. So, why do it all by yourself? Let our movers help you! Time is money, and you should save yours! Our Hawaii moving services are created to fit yours and everybody else’s needs, so don’t worry, our moving experts are ready to help you move. And with pleasure. Why choose Wailea Movers and our Hawaii moving services? Here at Wailea Movers, we treat our clients with a respect. Your opinion matters to us. And we will do everything to make you happy. Your moving with a smile on your face is our main goal. That is why we are here for you – every step of the way. We want you to feel completely comfortable, and even more importantly – confident. Once you team up with our moving experts and choose our Hawaii moving services – you can relax. You should know that you are in the safe hands. At all times. And even more than that – we want you to feel like a part of the family. So – if you have any questions, aren’t sure about something or need some additional information – feel free to ask us anything. We are here for you wherever and whenever you need us to be. Our Hawaii moving services are just the right ones. Moving experts from Wailea Movers Hawaii will customize them to fit your every need. All you have to do is to give us a call, and we will take it from there. You won’t be sorry – we promise! Do you need some help with your upcoming residential moving? Wailea Movers treats your move like it was our own! All of our services are designed around your satisfaction. We understand how stressful moving can be, and we will do everything that we can to make it easy on you and your family. Our Hawaii moving services are specially designed to fit all your residential moving needs, so don’t worry – signing up with our moving experts from Hawaii is the right call to make! We provide a seamless and efficient relocation service that can accommodate all of your specific moving requirements. Our relocation specialists are highly-trained and well experienced. But, what does that mean to you? It means that by choosing our commercial moving services you will ensure quick and efficient relocation of your business. And even more importantly – a relocation that won’t disturb your business’ productivity or profits. So – wait no more and give us a call today! Our team of experienced professionals provides the attentive care necessary to make your move as easy and stress-free as possible. Moving doesn’t have to be so hard. Nor complex. Not once you pick our white glove moving services for your relocation. Our custom made moving solutions will fit your every need and request. And even more importantly – you won’t have to do anything by yourself. Leave all the heavy lifting to our professional team, and let yourself enjoy your new beginning in Hawaii. Sounds good, doesn’t it? Pick our moving services and you can’t go wrong! When you hire Wailea Movers, you relieve yourself of the stress and headache accompanied by a move, big or small. 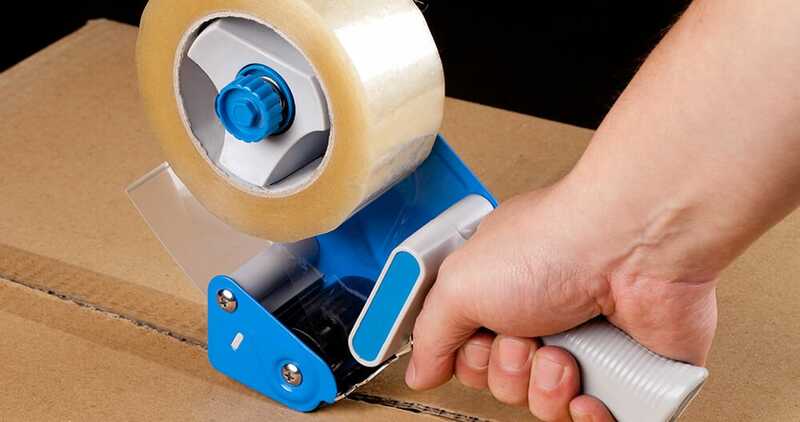 Small tasks add up fast, and sooner than you know it – your moving day is going to come, and you might not be ready for it. We are here for you, don’t worry. And we understand your moving needs. That is the main reason why you should pick our Hawaii moving services for your relocation. Our team can help you with every aspect of your relocation, so wait no more and give us a call and get your free moving quote! Are your belongings in the safe hands? Absolutely – yes! Our team is trained, experienced and careful. In order to avoid moving mistakes and other relocation related problems from occurring you need an eye for the detail – and that is exactly what our moving experts from Hawaii have! We know how important the safety of your belongings is to you, and we will move them in a safe manner – without damaging or breaking anything! Yes, moving stress-free is possible! Every relocation is unique and different than every previous one – and that is what makes it so hard. 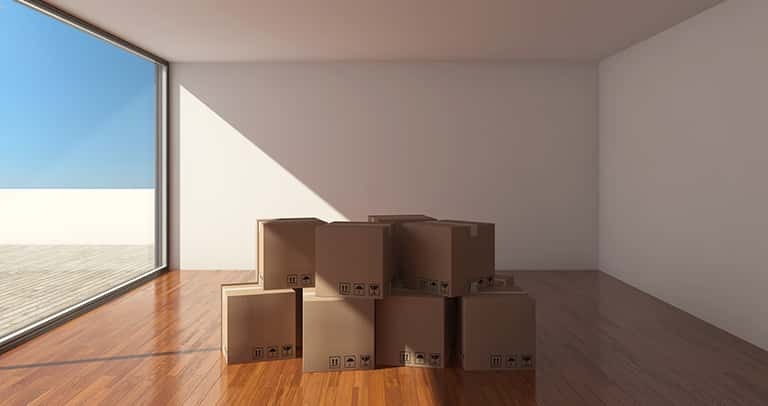 No matter if you are moving for the first time in your life or not, packing your whole life in a box isn’t an easy task to take on. And that is why so many people stress about moving. But, you shouldn’t. Not when you have our Hawaii moving experts by your side. All you have to do is to pick moving services that fit your lifestyle and moving needs, and we will take it from there. Our professional and well-experienced team will make sure you relocate stress and hassle free! With pleasure. We can help you with every aspect of your move – from its earliest stages to its end.